A two day intensive for training, certification and licensing for one year. Attention Aestheticians and Health Care Professionals who want to add something very special to your menu of services. Rejenuve, Inc., is hosting a Facial Magician Training Intensive March 18 & 19, 2018 Location: Oklahoma City, OK so you can teach your clients how to save their faces without surgery and look better than they have in years. This two day event provides training, certification and the license to use Facial Magic in your practice for one year. • Competitors do not offer this service. • No selling. Just show them you can change their sagging face. • Profit from your client seminar is expected to cover the cost of your Tuition. • Rejenuve does not compete with your clients. This rejuvenation process will change your client’s face more than anything you are doing now. 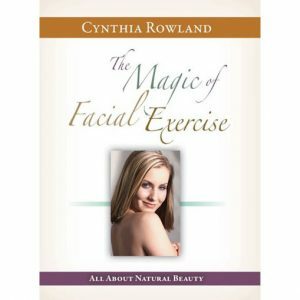 Since 1990, Cynthia Rowland has aspired to change the faces of an aging population in the United States, North America and the world through the innovation of the facial exercise program called Facial Magic. The quest began in a specialized treatment center in Denver, Colorado and expanded into international television shopping channels, a successful infomercial and popular personal speaking engagements. Throughout this progression, Cynthia’s goal has been to deliver hope to mature women and men of the world through product innovation, instruction and motivation while affirming each individual’s self-esteem, confidence, self-reliance and inner beauty. 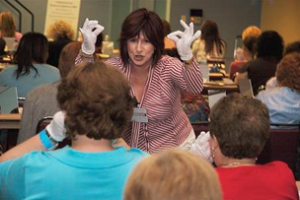 The introduction of the Aesthetician Training and Licensing Program (ATLP) in 2006 was the natural offspring of resounding demand from Facial Magic users for hands-on Facial Magic instruction. Demand for hands-on instruction far surpassed Cynthia’s ability to accommodate even the most enthusiastic Facial Magic users. ATLP is designed to provide qualified hands-on instruction to Facial Magic users in North America. In addition, the program offers participating aestheticians the opportunity to offer their clients something that they have never been able to offer their clients before – the ability to change the shape and contour of their faces. 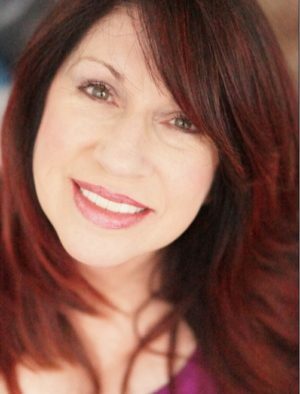 Cynthia, through her company, Rejenuve, Inc., is committed to expanding the client base and profitability of Licensed Certified Facial Magic Technicians, known as Facial Magicians. By offering this line of service, Facial Magicians have an incredible tool to build their books of business, retain clientele, and maximize sales and satisfaction to every client. 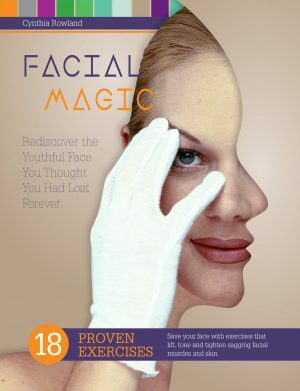 Licensed Certified Facial Magic Technicians are a proud family of trained professionals with a common goal of improving their clients’ faces and lives through non-invasive techniques.